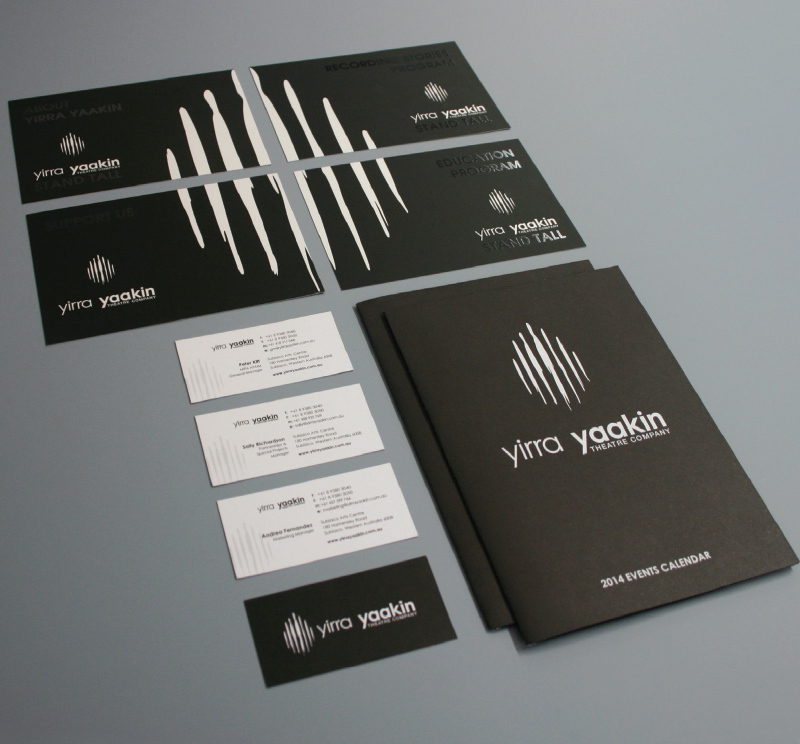 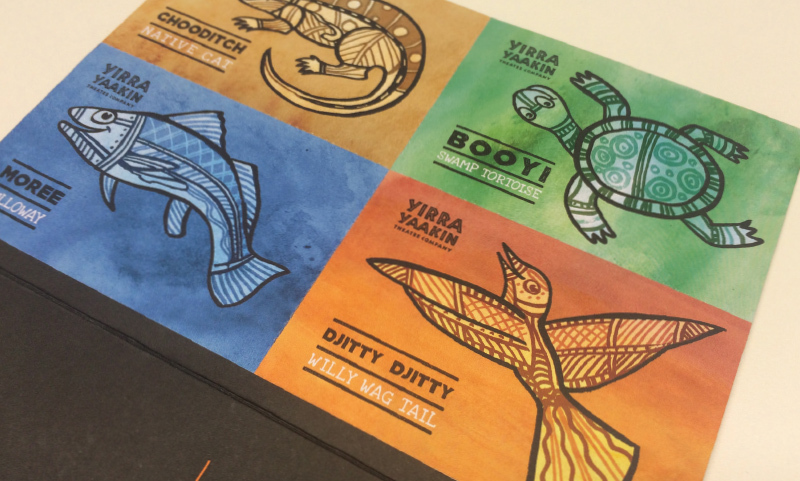 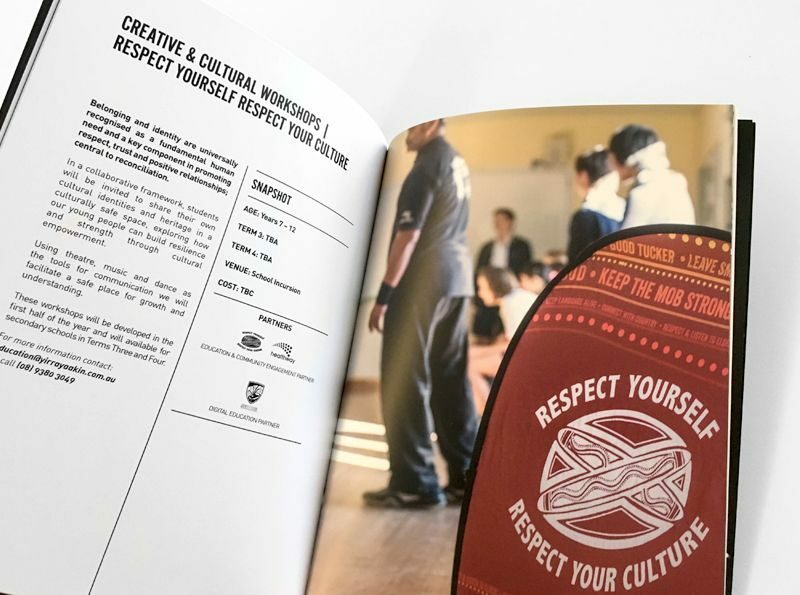 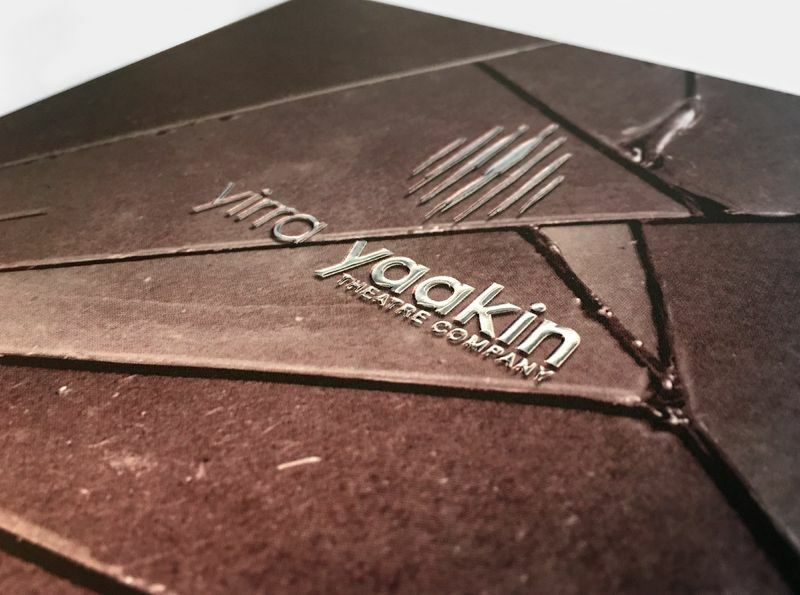 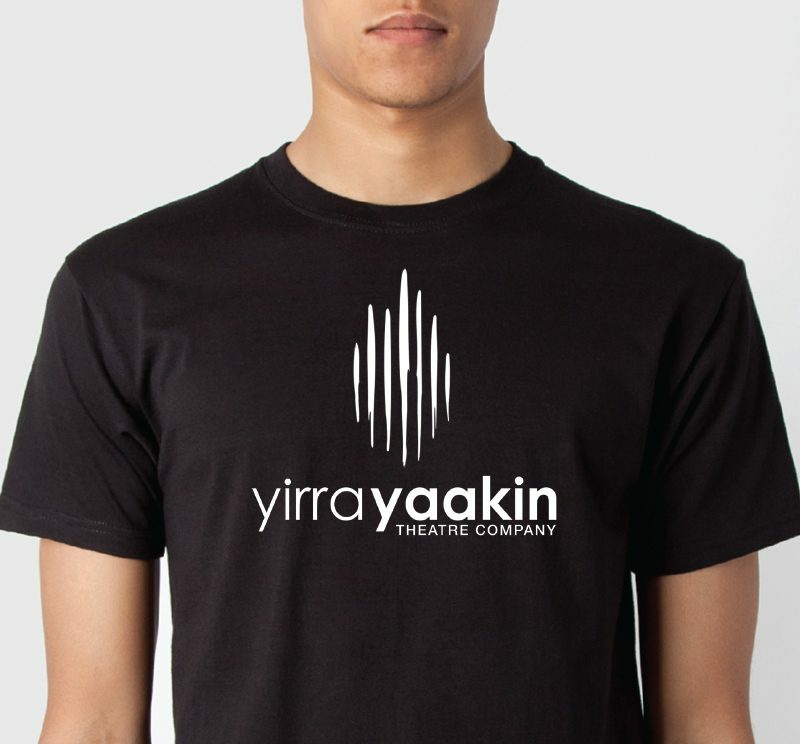 Yirra Yaakin (Yir-raarh Yaarh-kin] which means “Stand Tall” in Noongar language, is based in the heart of the Noongar Nation – a distinct Aboriginal cultural group from the south-west of Western Australia. 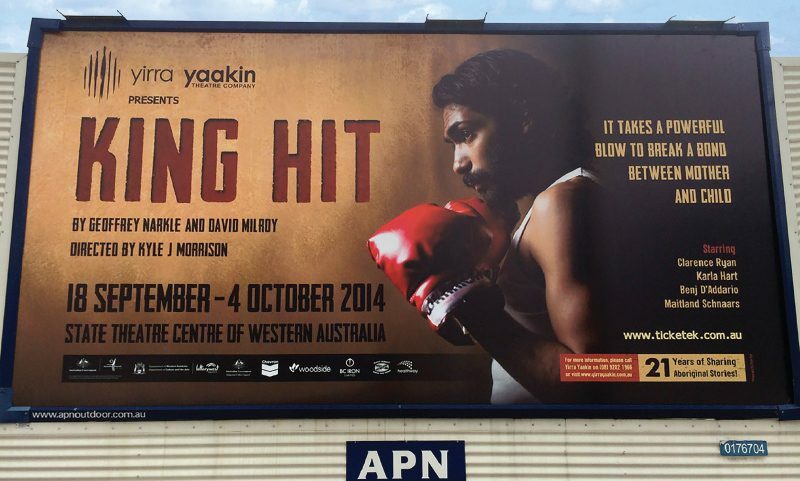 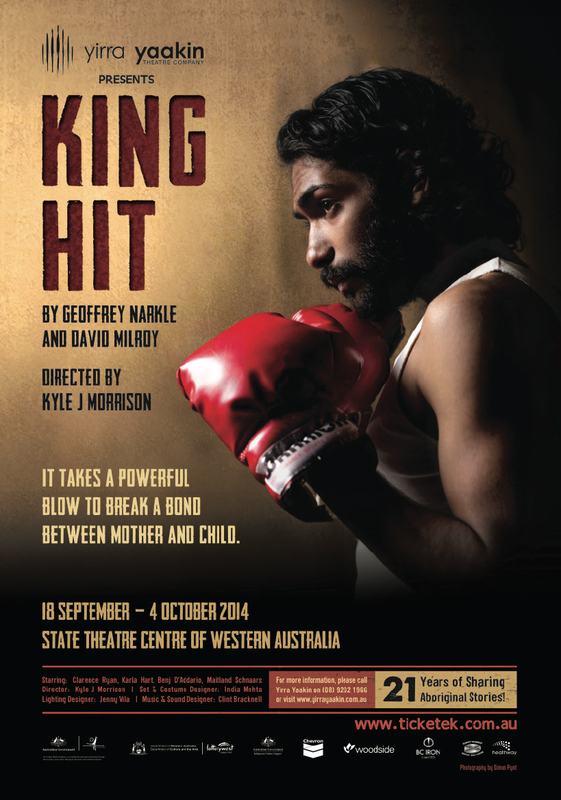 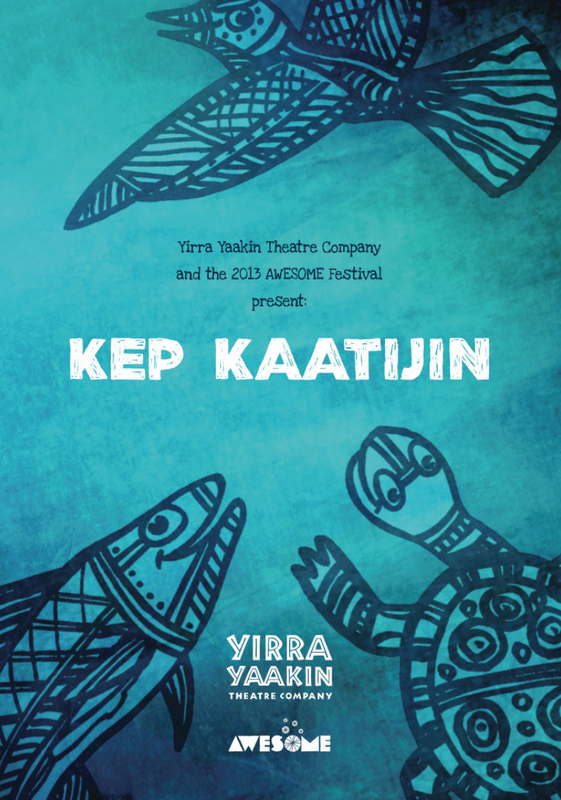 Yirra Yaakin is Australia’s largest Aboriginal-led theatre company and has been producing and presenting an annual program of quality contemporary Aboriginal theatre since 1993. 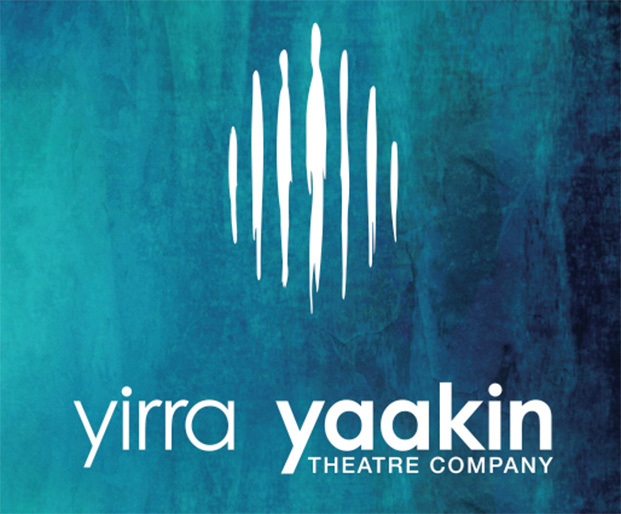 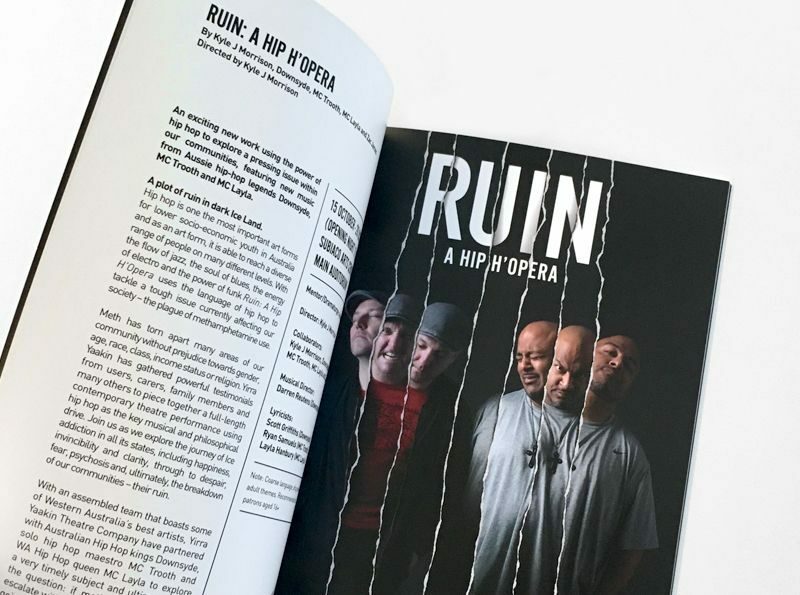 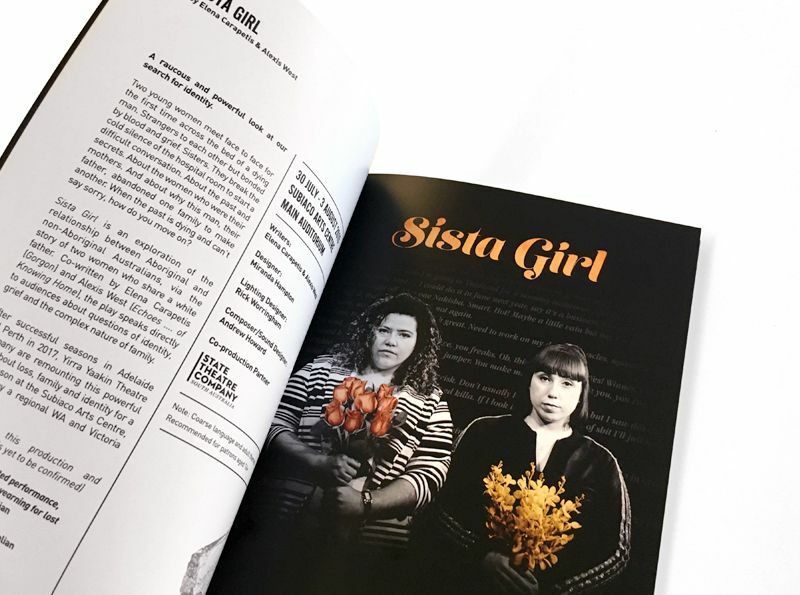 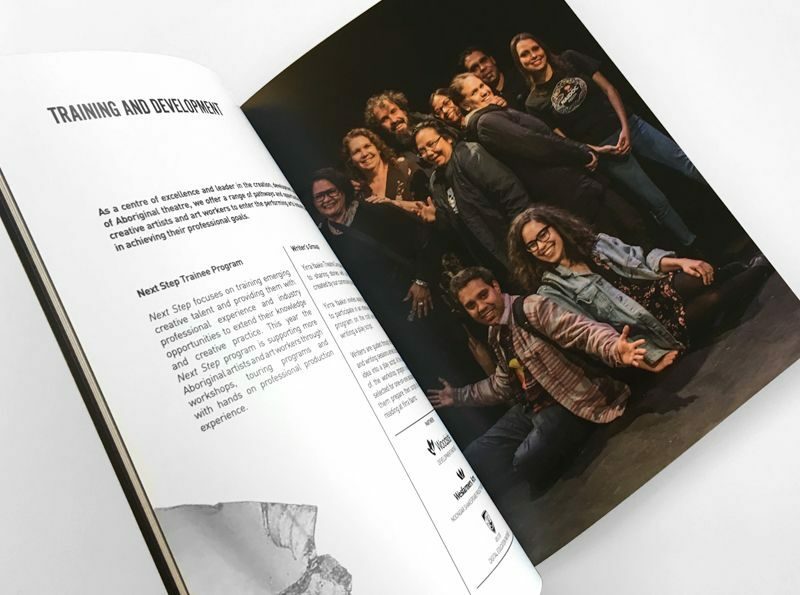 Yirra Yaakin Theatre Company have created a lasting contribution to the people of Western Australia producing and presenting world-class theatre that is both entertaining and educational. 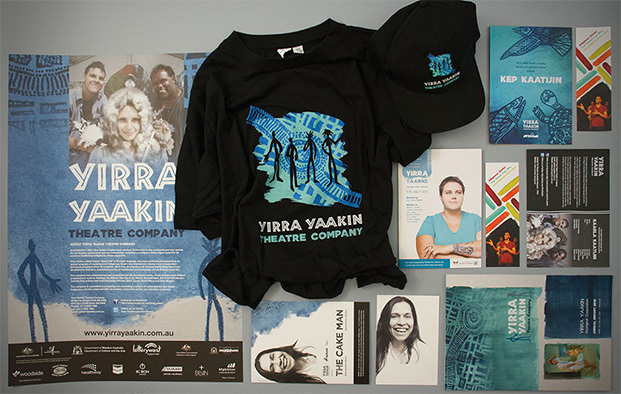 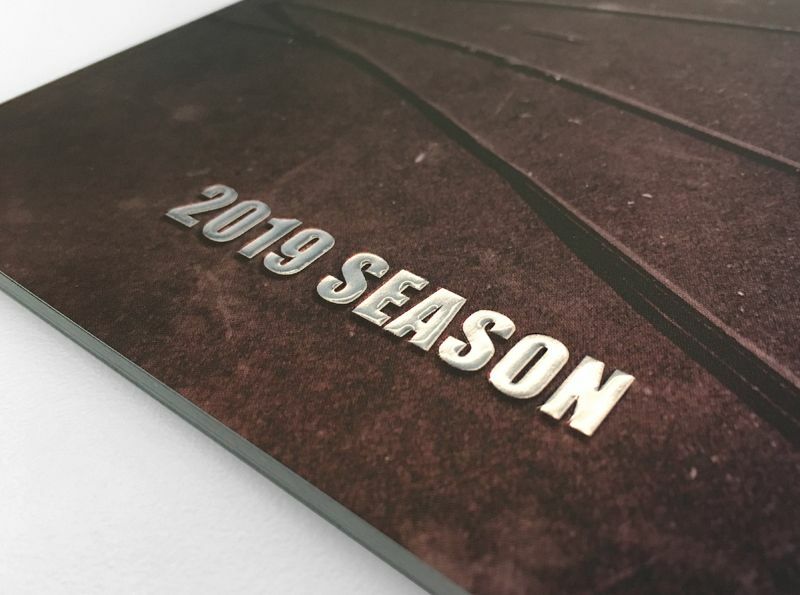 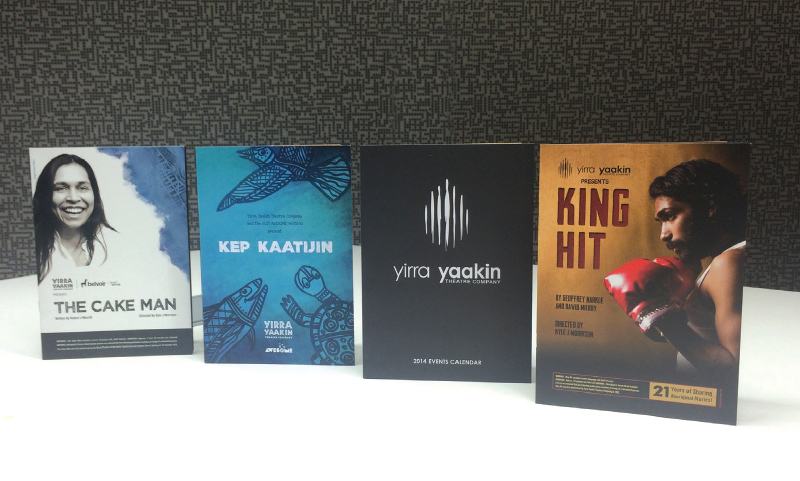 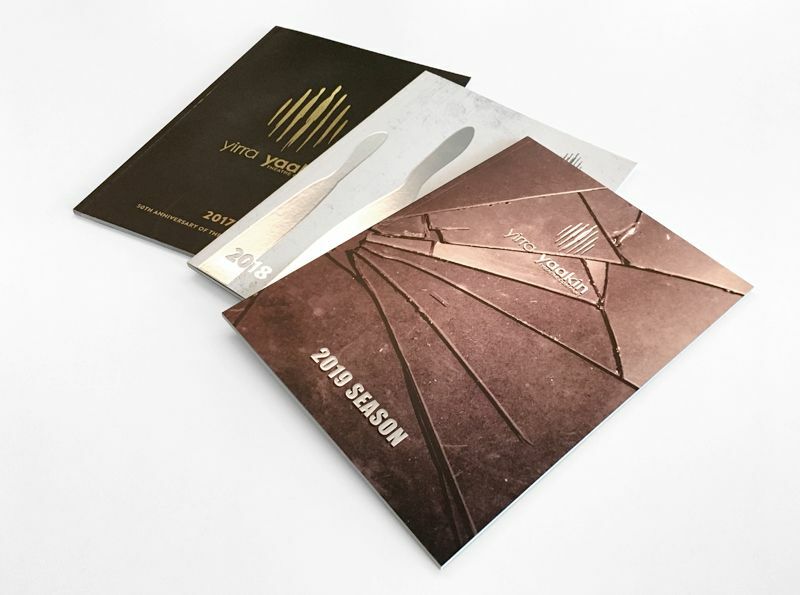 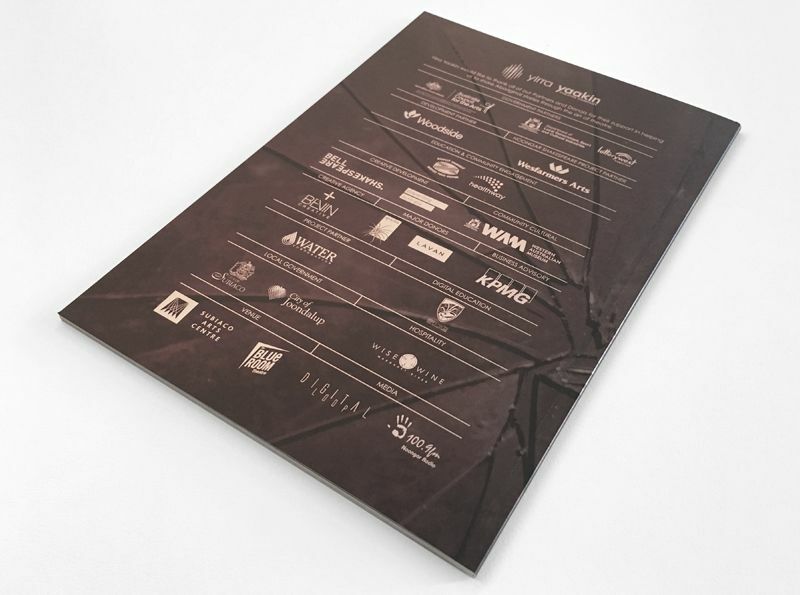 BEVIN Creative where responsible for the rebranding of Yirra Yaarkin in 2014 and continue to promote the theatre company and their individual shows.